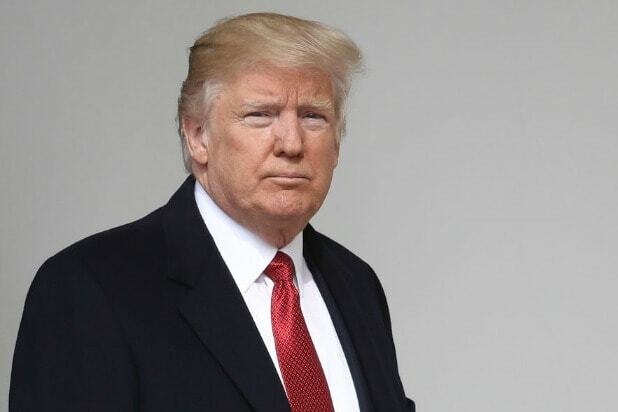 President Donald Trump, asked Friday if tapes exist of his private conversations with former FBI Director James Comey, told reporters they’ll be “disappointed” with his answer. “I’ll tell you about that sometime, maybe in the very near future,” Trump said at a press conference in the Rose Garden of the White House. The president also asserted that “some of the things” Comey told the Senate Intelligence Committee on Thursday “weren’t true,” but called on another reporter without elaborating. “In the meantime, no collusion, no obstruction, he’s a leaker but we want to get back to running our great country,” Trump said, reiterating his position that his campaign had not colluded with Russians seeking to influence the election and that he had not attempted to obstruct justice in his conversations with the then-FBI Director Comey. Shortly after firing Comey last month, Trump tweeted a warning to Comey not to leak anything negative abut him and that he “better hope” that there are no secret “tapes” of their conversations — but it has not been established whether any of the conversations of the two were actually recorded. Comey, testifying Thursday before the Senate Intelligence Committee, said he would welcome the release of recordings that Comey believed might corroborate his account of his conversations with Trump seeking to shut down the Russia inquiry. “Lordy, we hope there are tapes,” Comey said. 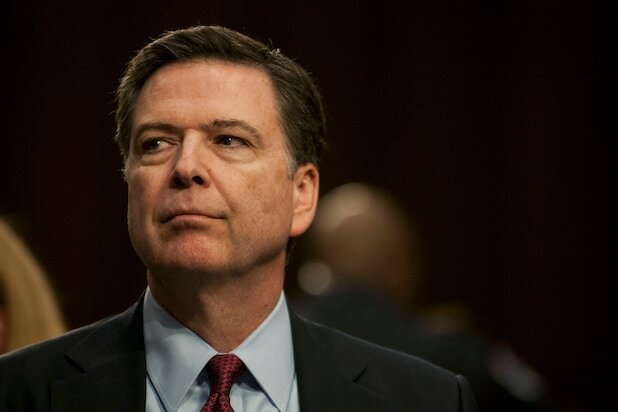 Comey also admitted during Thursday’s testimony that he facilitated the leak of a memo of his Trump conversation in an attempt to spark the naming of a special counsel to lead the Justice Department’s investigation into whether Trump’s campaign colluded with Russia during the election. The gambit worked, and former FBI head Robert Mueller was named to lead the inquiry. In his press conference, Trump sought to provide a positive spin on Comey’s testimony.